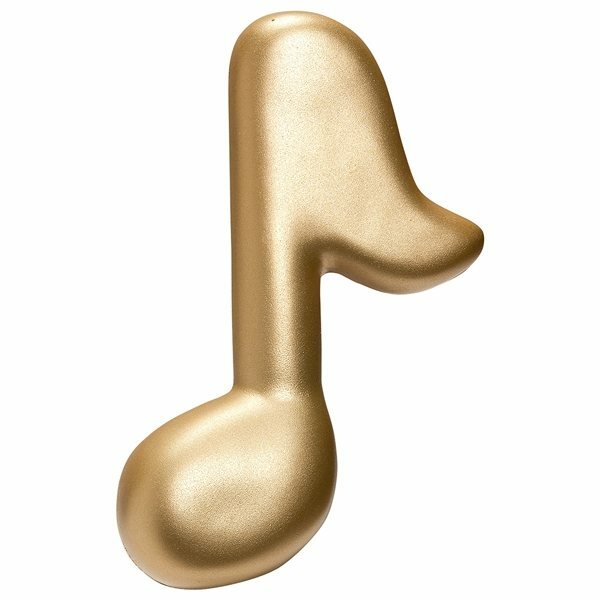 Eighth Note - Musical stress reliever. the look was a sharp reproduciton. Everything was perfect. the key chain was the hit of the day. the quality is very good and the overall product is fantastic. We will be ordering many more of these in the future. Loved everything! It had been an excellent value. this was bought for our PTA volunteers. It was very well received and is a great item. Nice quality for that cost.